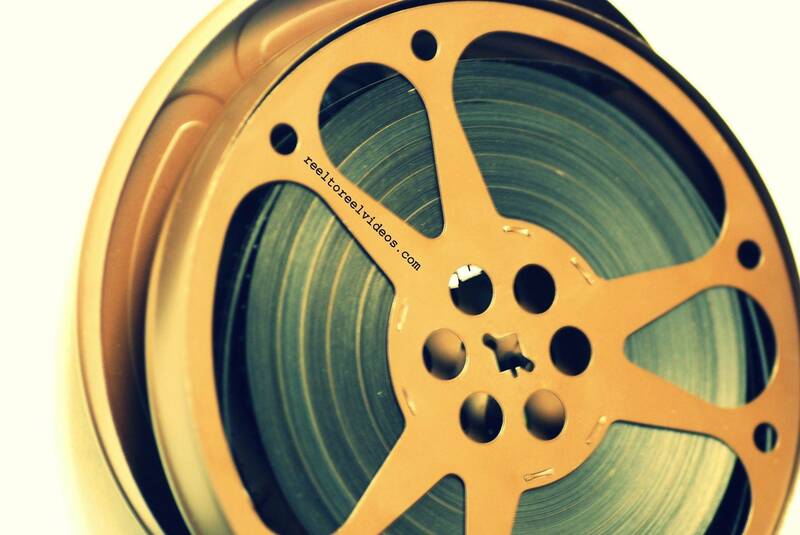 While our name is Reel to Reel Video, we convert Reel to Reel Audio as well. Since Edouard-Leon Scott de Martinville invented the phonograph in 1857, the ability for people to record and listen to themselves has come a long way. Open reel audio must be transferred properly in order to afford you the sharpest listening experience. 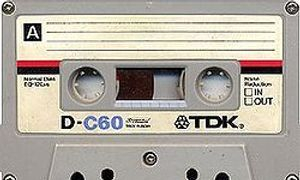 You can receive your audio cassettes as mp3 files on a USB drive, CD and convenient mp3 download.